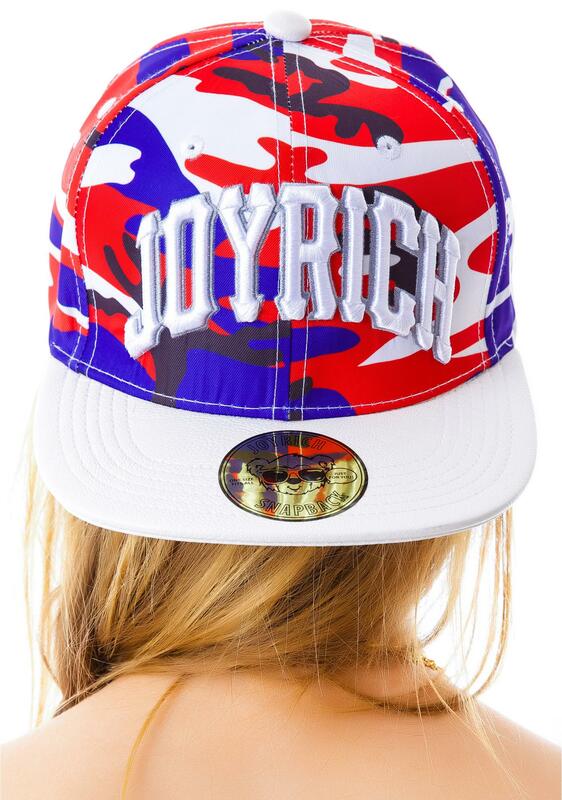 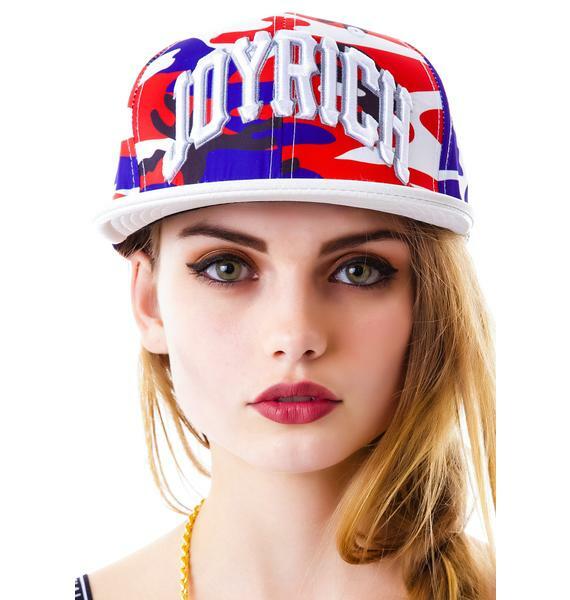 Joyrich Ocean Safari Snapback will keep you looking so fresh n so clean with the Joyrich logo embroidery on the front panel. 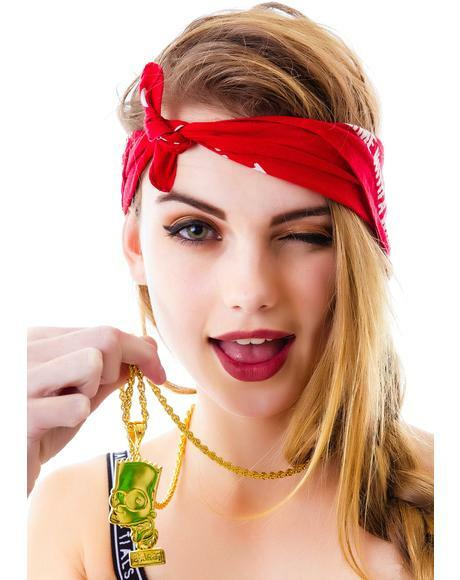 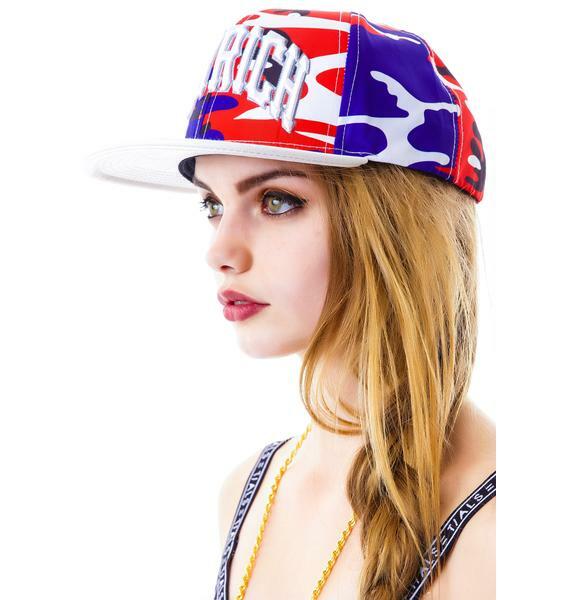 This sikk snapback has all the sweet deetz to dress up yer hat game. 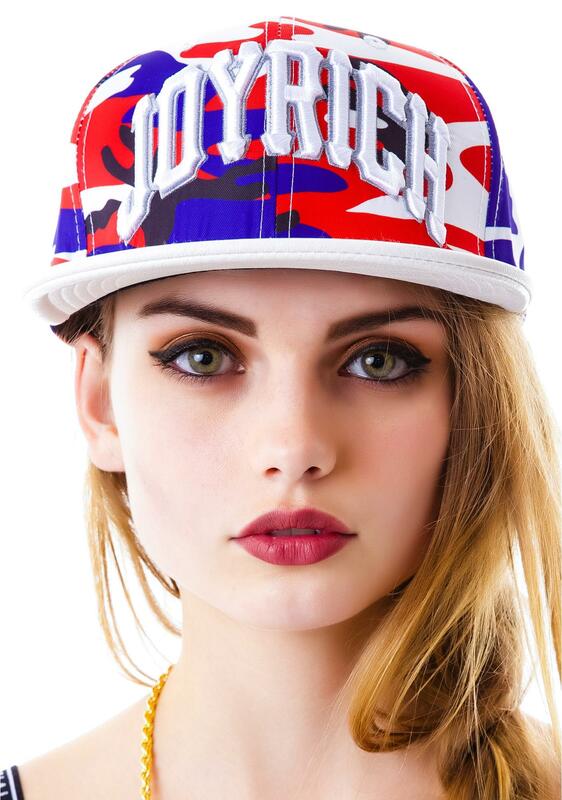 This five-panel hat has an ocean camo print with sikk white bill thats unisexxxy. 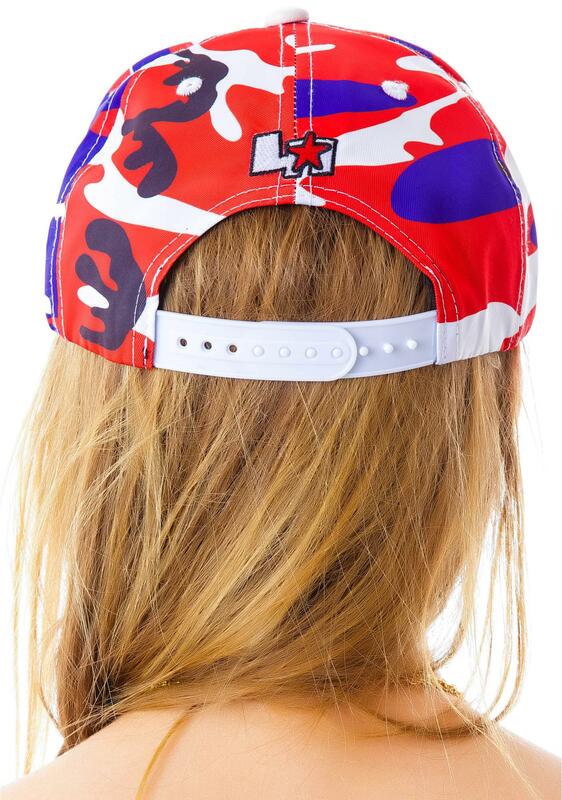 One size fits most with the snapback adjustable closure.